Halo is a commercially successful, science fiction FPS game that was first developed in November 2001 for Microsoft X Box. Versions were developed for Windows and MAC OS X but fundamentally it now remains exclusive to the X Box 360, the second console developed by Microsoft and as such, has received critical success for being one of the best first person shooters on a video game console. Some gamers prefer the format and mode to the successful COD (Call of Duty), also a FPS and similar in terms of high production values, suggesting the game has a more balanced environment. Halo for their new X Box console. The first Halo, Halo: Combat Evolved sold an impressive 6.5 million copies and was so well received that two sequels were announced by Bungie, Halo 2 in 2004 which made $124 m on release day surpassed by Halo 3 in 2007 which made $170 m in the same 24 hour cycle. 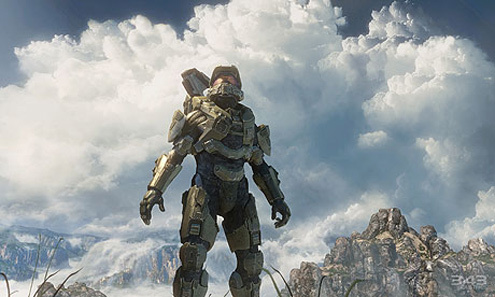 Once Halo 4 was released in November 2012, this figure set further records by making a stunning $220 m in just one day.